Singapore, through the government’s International Enterprise (IE) Singapore, is taking steps to dominate the Asian e-commerce market by developing a network of e-commerce firms that will provide complimentary services to the thriving market. An alliance of three e-commerce service firms— Shopmatic, iCommerce Asia, and Red Dot Payment– has clinched a S$100,000 deal to offer e-commerce services in the region. The deal is part of the broader efforts of IE Singapore to help Singapore firms get a bigger pie of the region’s e-commerce market which is predicted by market researcher Euromonitor to be worth S$120 billion by the year 2025. IE Singapore is the government agency that has been tasked to help local e-commerce companies go global. It is helping the firms in establishing partnerships and offering complementary solutions to capture opportunities in the burgeoning region. The agency said it is working closely with Shopmatic and another firm, Octopus Retail Management, to create a united online to off-line(O2O) e-commerce solution that will target retailers in India. O2O pertains to customers who are motivated to purchase offline aside from their online purchases. 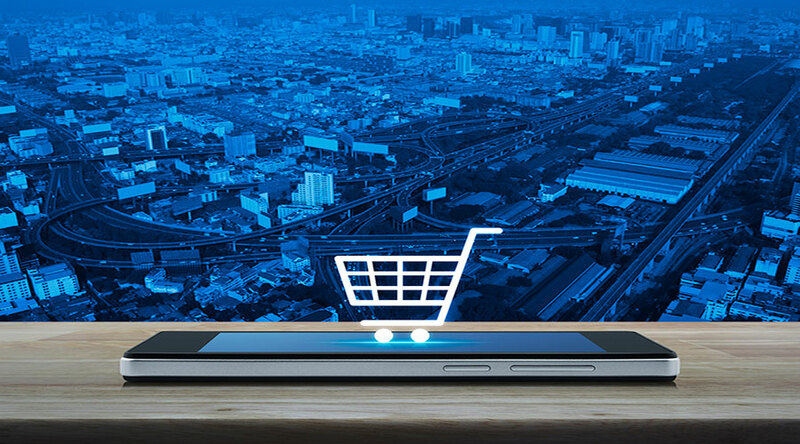 A top official of IE Singapore acknowledged that the e-commerce landscape has become very competitive and that e-commerce firms have to offer unique value propositions to stay relevant. The same official is encouraging more companies in the country to form allegiances in order to respond to the needs of the market. IE Singapore had earlier announced that it will be holding several business outreach to countries like South Korea, Vietnam, Indonesia, India and parts of Latin America this year to enable Singaporean firms to develop a better appreciation of the local e-commerce market. 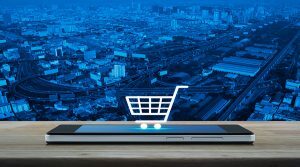 Later this year, it will hold formal discussions with Singaporean ecommerce firms to better understand the different challenges they face in getting projects in the region.